You may of heard of the Tiny House Movement that is sweeping the nation. There is something to be said for not being enslaved to a lifetime of mortgage payments. This leaves more time for leisure and travel, which explains why many tiny homes boast wheels. Realistically, living in five hundred or less square foot quarters is not realistic or desirable for most of us. There is, however, something to be learned from this lifestyle. Based on the last statistic, the average american home size is around 2,700 square feet. Could a family of four make due with less than 2,000 square feet? It appears with a little ingenuity, downsizing could really be ideal. Think height not width. Whether adding shelves or tall furniture utilizing vertical space will save well-needed floor space. 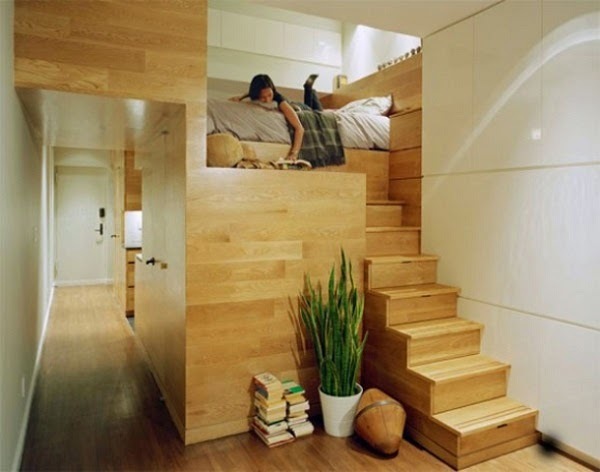 The stairs in this tiny home pictured above is actually providing extra storage. I've seen this done for second floor condos and it couldn't be more perfect for storing shoes. Especially if your like me and remove your shoes before entering your home. Pocket doors are nicely tucked away into the walls. 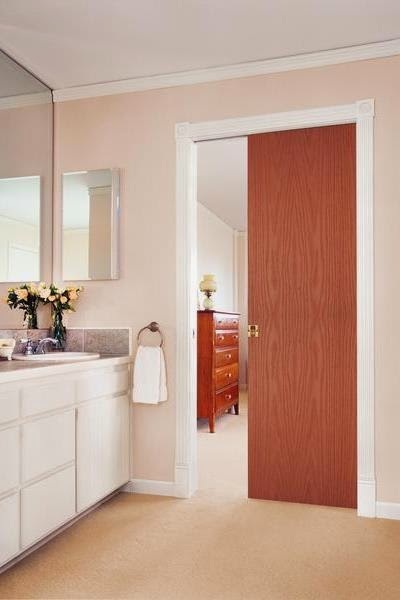 These are a much better option than traditional doors for smaller or awkward spaces. Think closets, bathroom or even laundry rooms. ..or better yet, triple duty. 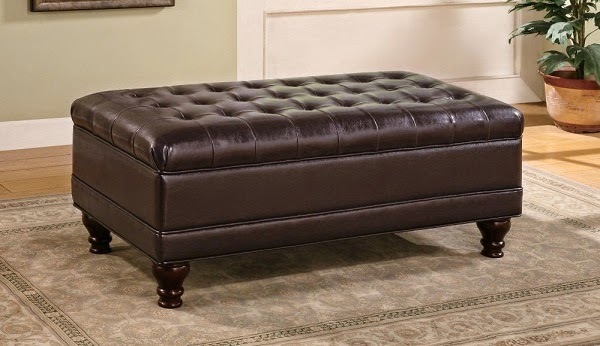 The Storage Ottoman above looks like a million and can act as a coffee table, foot stool and storage. I have a smaller ottoman that is packed with books and magazines. I chose this 4 Tier Shelf for it's height. 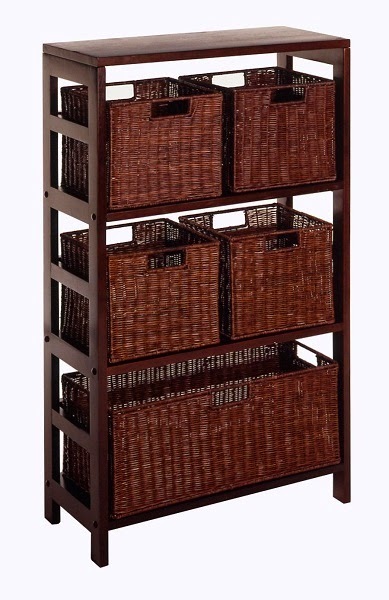 Using baskets instead of drawers gives this piece a lighter feel, which is also preferable for small spaces. Downsizing doesn't have to be drastic. Learning to live in a smaller environment is a great way of cutting costs: mortgage, utilities and taxes. There are many people that truly love this way of life and we can learn quite a bit from their experience. Could really use tips on how to maximize space. There are so many good ideas when you think tiny, even if you aren't going to go that tiny, but ways to save space and use it more efficiently. People are getting over the idea of a mcmansion, all that square footage, not that usable, home builders are now looking at smaller with quality to attract buyers. 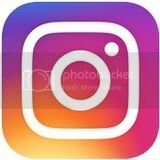 I have looked at home plans for tiny homes, they have many good ideas! More people are having homes built for usable and quality space, not just square footage to have a mcmansion. Tiny homes have inspired me to use my space in my small mobile in much better ways. A tiny space can be pretty cushy! I think the idea is pretty cool but I have way too much crap. LOL! I would have that little place so cluttered very quickly! Great suggestions. I like to use things like the storage bench and tiered drawers in my home. My husband and I live in less than 500 sq.ft. It isnt easy and all I can say is purge!! lol.. you have to be an organized person and not a slob!! I like the small gome ideas and in particular the ones that urilize solar and passive energy for power. I only have one complaint in that it isnt very pet friendly (maybe one small pet) and doing rescue I oftentimes have many ;guests' at various times. What people nowdays dont realize is that years ago those 'tiny homes' were the norm rather than the exception. Always thought these homes were spectacular. I could totally do this, but the problem I would have is what to do with all the "stuff" that fills my average sized house. No no no no not for me. 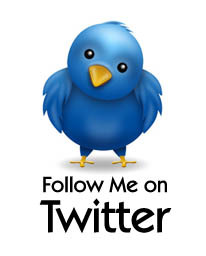 I have been living in a small two bedroom mobile home for the past eleven years with my hubby and our 7 pets. Prior to that I have always lived in one bedroom apartments. I am ready for something larger. I need space and lots of it. These are great tips even if you are not living in a small space. Smart storage is always a good idea. I live in an old city and pocket doors are often seen in older homes. I feel like they were lost for awhile and need a comeback. They are a really ingenious use of space! We have a fair amount of space-But it is over filled! I could really use some of these storage ideas to reclaim the space. When the kids are grown, I think I would love to downsize to a small home. I think that these are great tips no matter what size your home happens to be. I love the idea of pocket doors. I'm saving this post as this is EXACTLY what my aunt wants...no lie! This actually ends up looking better than a larger home. I really like the idea too! Wonderful tips!I really like the 3 tier shelf. I love that chair in the bookshelf photo! Smaller homes are ok by me. Most homes are way bigger than necessary. We moved into a smaller home over five years ago and I miss a lot of the extra space I used to have. I love the stairs storage idea a lot but we don't have any stairs. My husband put in a pantry and it's helped out a lot with storing things. Not for me but I love the storage idea's. I miss the larger home I had before so out to buy another larger home. I would really have a home like this if I could afford to own my home...especially the slide doors because that would maximize space. I don't like traditional doors at all. Using a pocket door allowed us to put a 1/2 bath in our mud room! I love the idea of going vertical. I do it in all our rooms. Totally have a pocket door on my wish list for the master bathroom. I wish builders used them more! What beautiful photos.got some great ideas,thanks. Such great ideas! I really need more space and can use some of these! We are a family of 4 in a small house! I am always trying to come up with ways to have more space and find places to put everything! Thanks for the tips and ideas! Our house is actually quite a bit smaller than the average home. With 4 of us living there, it is getting quite cramped. I need to start building up and using things that have a dual purpose like the beautiful Storage Ottoman pictured above! My hubbie and I are wanting to live like this so badly! A very Zen lifestyle! Though we want to make our tiny home out of Cobb. This is an awesome way to live and save money indeed. These are some really amazing ideas for utilizing space and storage. I love these ideas. Thanks for sharing. Thanks for sharing these tips! My husband and I live in a tiny one bedroom apartment and we struggle for space on a daily basis. I really love the tip for furniture that performs double duty and storage furniture. We've already invested in storage furniture and we will be investing in more! It is so useful and so worth it! I could live in a tiny home now that my kids are grown. i loved the tiny home ideas as to how one can comfertably live in a small space. all the ideas were brilliant and very usefull. I am always looking for innovative ideas to organize my home. There are a lot of good ideas for downsizing. I would really have to get rid of a lot of possessions to downsize. But I would love a smaller place to clean! I couldn't live in a tiny home im so used to have some space. But if I had to I would and wouldnt be to much to keep up with. My daughter has Pocket doors, i love them!